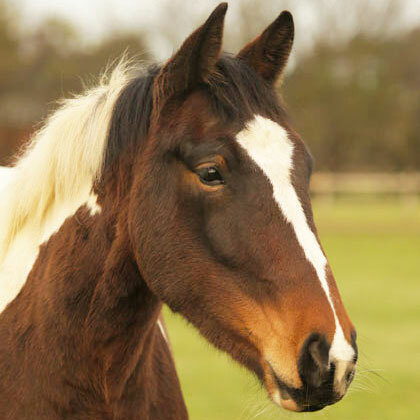 Katy was an incredibly popular Adoption Star for over 10 years. 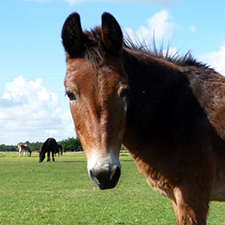 Lovely donkey Louie came to live at the Ada Cole Memorial Stables in 1983 when he was four years old. 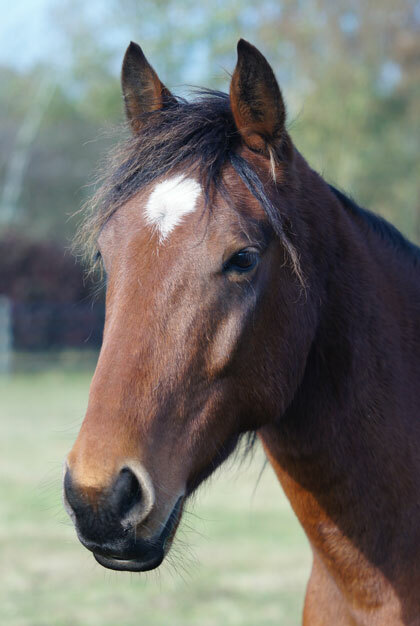 Handsome bay Shire cross Prince came to Redwings in 2008 from a nature reserve where he had lived after retiring from working as a log-pulling horse.